It was such an unusual Burning Man this year. The heat was almost unbearable. There was the eclipse and something else going on with the sun that was affecting my heart. I was suffering sudden panic attacks badly while making the drive and would get some pretty intense palpitations. It was strangely comforting to hear that others were being affected in similar ways as well. After the event, these sensations just kind of faded away. 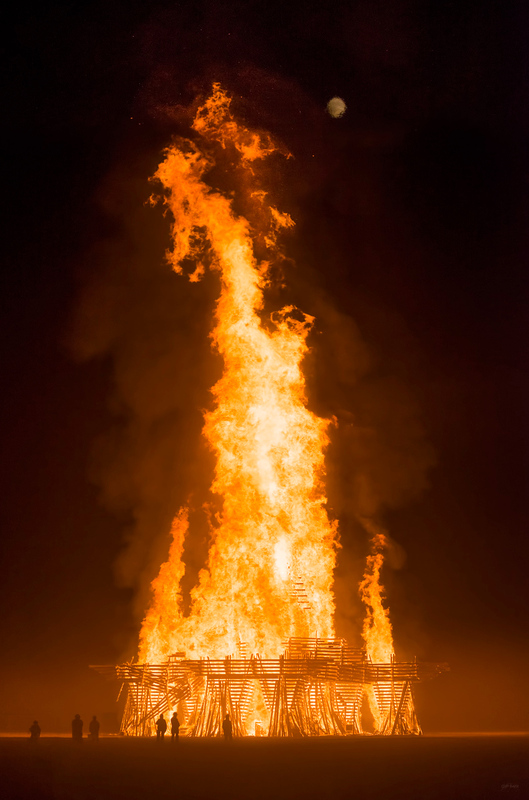 This was the first temple burn in 7 years that I did not cry and I’m not really sure why. I still have questions.